Wellsprings Post Acute Center provides services to individuals who need long-term care. 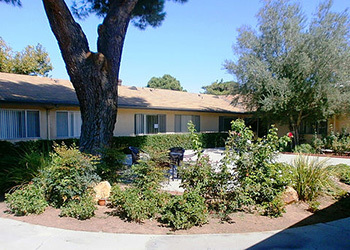 We offer nursing, rehabilitation, memory care, social services, and activities to these residents. Our staff here at Wellsprings Post Acute Center knows that when someone is suffering from the progressive stages of memory loss, they will need continued support and assistance. We also understand that each case is uniquely different and deserves the utmost attention and care. A positive and uplifting atmosphere can set the tone for a patient’s stay. Wellsprings Post Acute Center employs outgoing and friendly professional staff to create social programs and activities. They often specialize activities to match the capabilities and needs of each patient. This also has a powerful impact on the healing process.